Aloha!! Welcome to Maui Zen Day Spa. 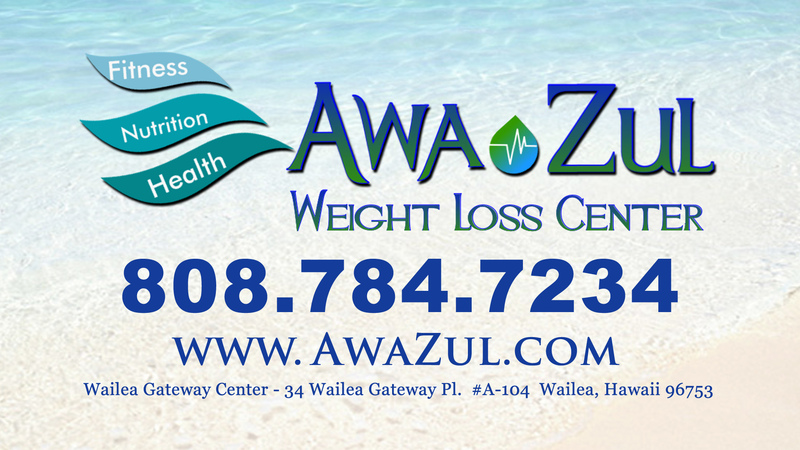 Now in 2 Locations on Maui! Maui Zen Day Spa is a classic day spa, featuring the finest services, treatments and programs created by our talented staff. 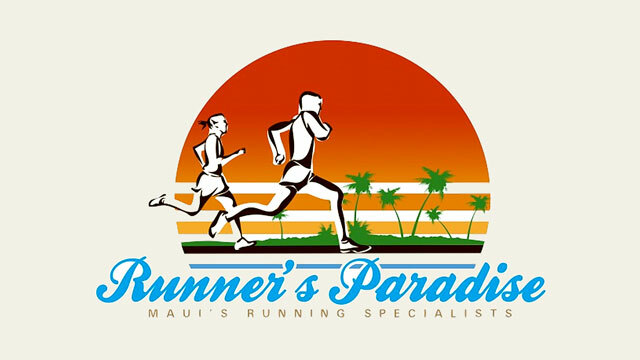 With affordable pricing and two locations, in Lahaina and Wailea, you will always find us within reach. At Maui Zen Day Spa we offer you a pathway to greater balance. harmony, beauty and health. Treatments include: Massage, Acupuncture, Facials, Body Treatments/Wraps, Waxing and a variety of Spa Packages! Feel confident knowing you’re in excellent hands with proprietor Virginia Lacker and Spa Director & Principal Therapist Mary Jane Babashof. 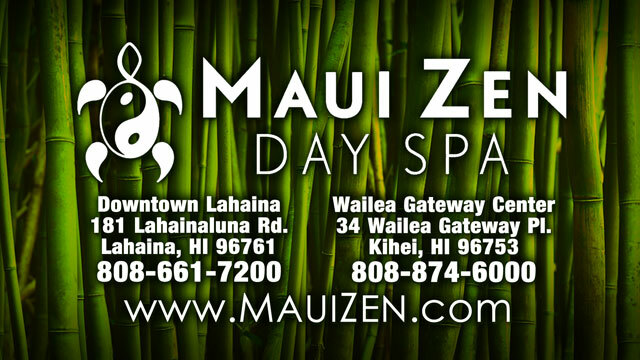 At Maui Zen Day Spa we maintain an oasis of calm in the midst of daily hustle and bustle. We offer a space of relaxation, renewal and healing.